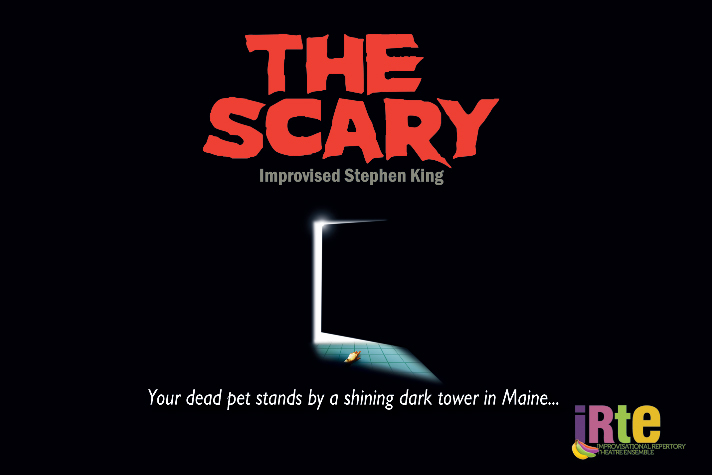 Watch in terror as the twisted members of IRTE craft your suggestions into a story worthy of the KING of Horror, himself! Dare you face… THE SCARY?! !